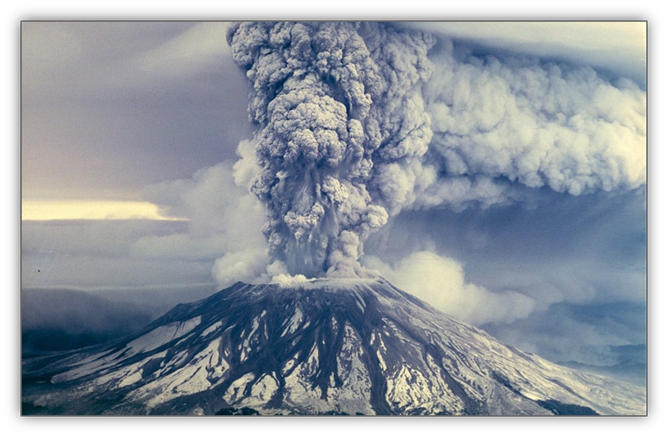 Hood River County is updating the Natural Hazards Mitigation Plan. Mitigation plans outline community risk to natural hazards and outline potential actions the County can take to reduce risks to people, property and the local economy BEFORE the next hazard event (e.g. wildfire, winter storm, flood, earthquake, etc.). The Cities of Cascade Locks and Hood River are creating locally specific sections as well. 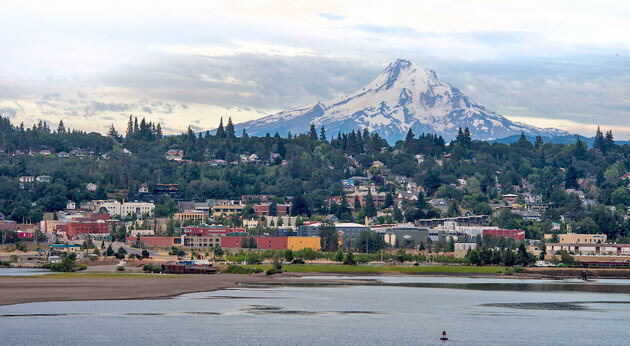 The City of Hood River completed a Comprehensive Plan in 1983 to implement Oregon’s Statewide Planning Goals locally. The goals express the state's policies on land use and related topics, such as citizen involvement, housing, and natural resources. The "Comp Plan" provides the basis for the City's zoning map as well as the zoning and subdivision ordinances that regulate new development in the city. The City of Hood River Planning Department is located in City Hall at 211 2nd Street. A planner typically is available for walk-in questions Monday through Thursday between 8:00 a.m. and noon, and on Friday between 9:00 a.m. and noon. 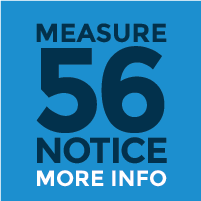 This schedule is necessary to ensure adequate time for staff to focus on land use applications, legislative tasks, building permits and code enforcement. Visit the Application Forms & Documents page. Review Agendas & Minutes for the City of Hood River Planning Commission. Information about Hood River's zoning- and licensing regulations for Short-Term Rentals is available here. Housing Needs Analysis including Buildable Lands Inventory. Ordinance No. 2018 adopted the Housing Needs Analysis and updated the policies and implementation strategies of Goal 10 (Housing) of the city's comprehensive plan. Ordinance No. 2019 amended the coordinated population forecast. Planning Department fees (fees effective July 1, 2018).